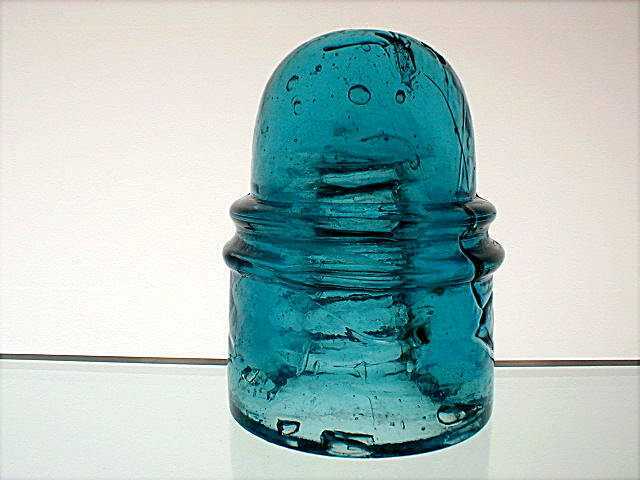 Here is one of many fine insulators I picked up at the San Jose National. Ludicrous amount of once in a lifetime glass available at this show!! CD 136.4 Canadian Boston in a really crude sapphire blue! Gotta love these heavy duty dudes from up north!